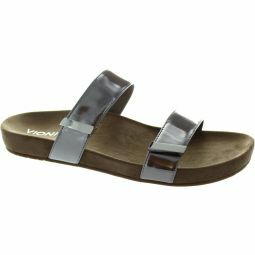 Optimal combination of gilded style and casual comfort, hook-and-loop velcro closure on the straps for super fit. 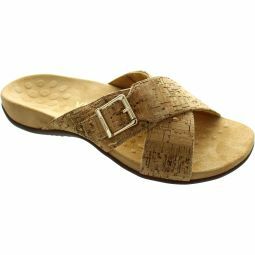 Leather and stretch textile upper with microfibee- covered footbed. Lightweight, flexible EVA midsole.